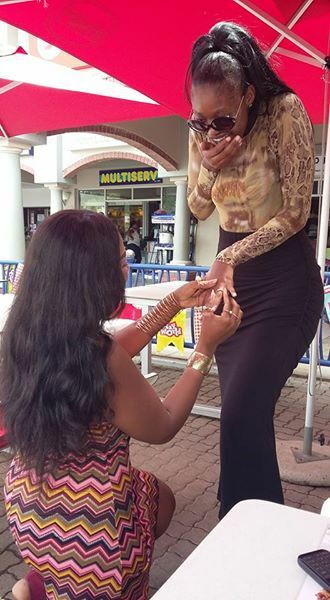 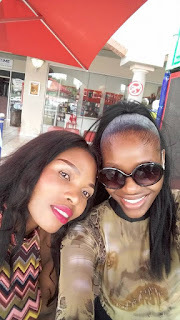 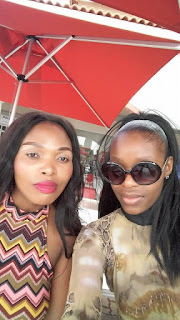 A Lot of thins are happening under the Sun, Ingrid MaPhefo Mashigo is a South African Model,she posted these Photos on Her Facebook where she accepted a Marriage Proposal of her Fellow Girl. In her words” I SAID YES! !